We had a class discussion on where Gary Vaynerchuk and Seth Godin overlapped. Gary had 2 "excuses" people have: 1. Fear 2. Laziness Seth boiled down a innovative school to two items: 1. Solve interesting problems 2. Leadership A conversation ensued. Users who like Ep78: Monday Motivation - Do We Want Student Leaders, or Well Behaved Kids? Users who reposted Ep78: Monday Motivation - Do We Want Student Leaders, or Well Behaved Kids? 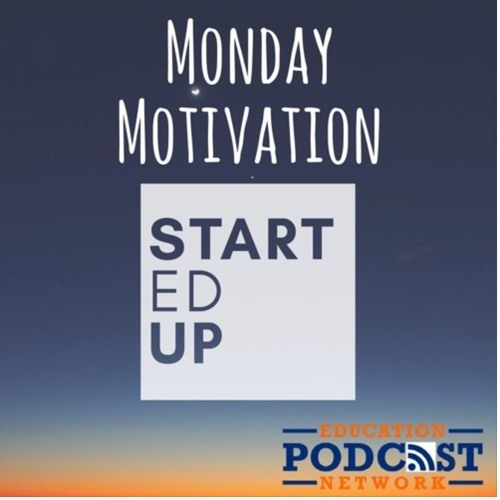 Playlists containing Ep78: Monday Motivation - Do We Want Student Leaders, or Well Behaved Kids? More tracks like Ep78: Monday Motivation - Do We Want Student Leaders, or Well Behaved Kids?